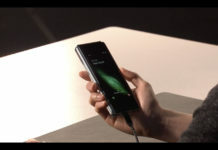 After a first timid announcement, Samsung has finally uploaded a video on its official YouTube channel that shows off more concretely what Samsung has in the pipeline for Samsung DeX and what we should expect in terms of experience. 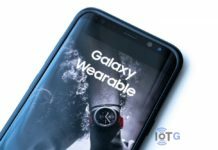 It’s flagged as a “concept demo”, but still, in about one minute of length it allows us to take a sneak peek of Linux running on Galaxy for the first time ever. 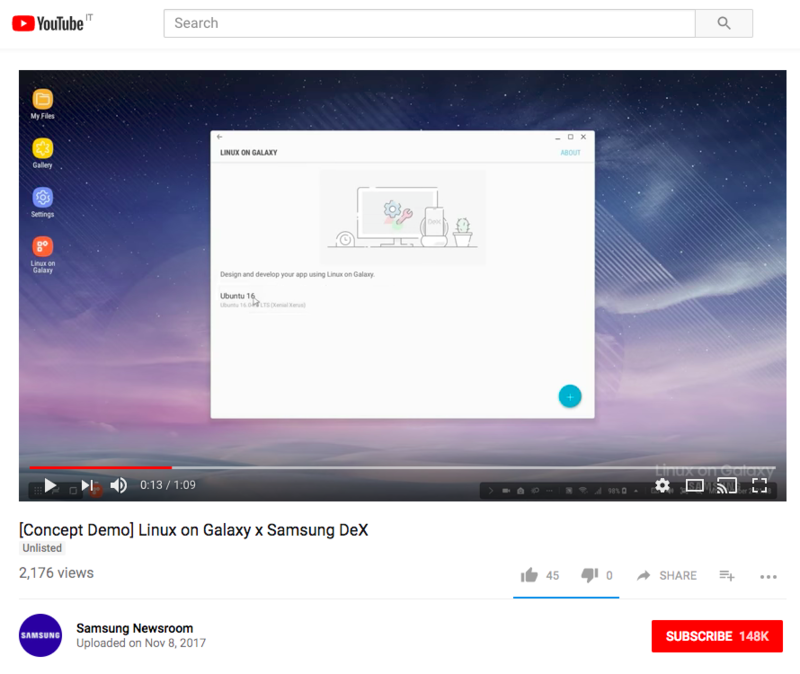 Thanks to the Samsung’s new $150 dock you will be capable of running a full, desktop-like Linux on Galaxy. 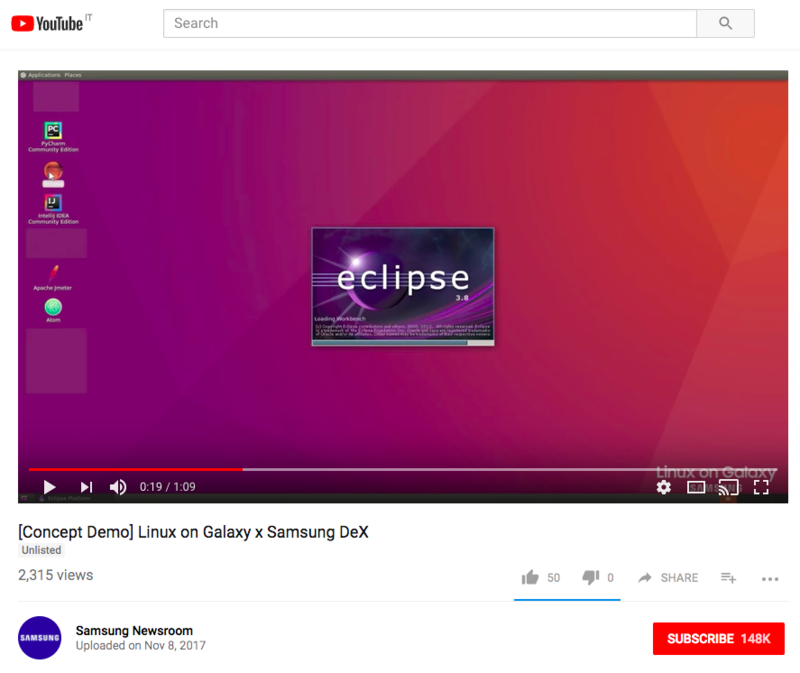 The video shows a Galaxy S8, but the title says “[Concept Demo] Linux on Galaxy x Samsung DeX”, which makes us think that the feature is going to get supported on a broader range of Galaxy smartphones. The OS we see in the video at 0:12 is Ubuntu 16, but there also is a green plus button to add other OSes. 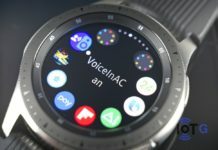 This is wonderful, because it means that Samsung has managed to pretty much emulate a PC starting from an ARM device – not just a few capabilities, but also, as the video suggests, compatibility with existing OSes. 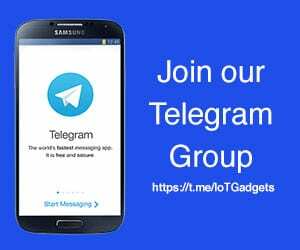 It will certainly be interesting to see how this actually plays out, especially after Canonical and Ubuntu announcement last April that Ubuntu Phone is dead. 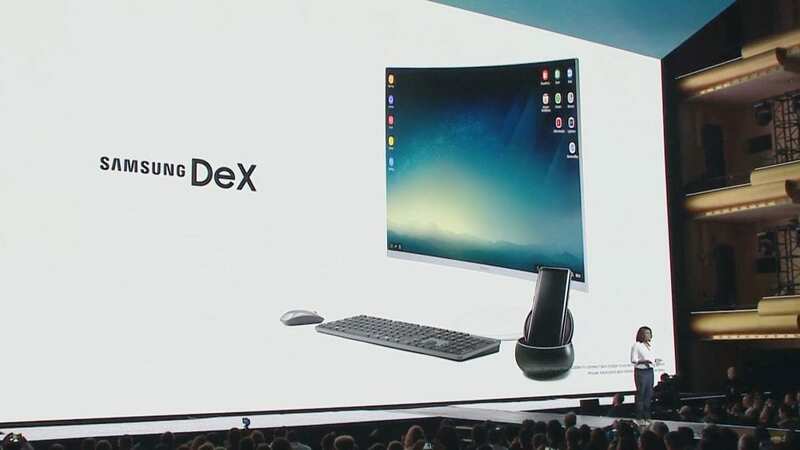 Samsung DeX will also allow your Galaxy to run Eclipse. The combination seems to be specially suitable for those that feel the urge to code in mobility and eventually use a monitor if available (I don’t know, but to me this feels a lot like Mr Robot). 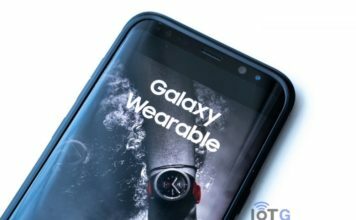 Nobody knows anything about an estimated timeline for Linux on Galaxy, but as you can read in the comments to Samsung’s video there already is some excitement and curiosity. Previous articleAfter $502M Series D Round, how long before we can all see Magic Leap’s whale? Odds are the answer is never.